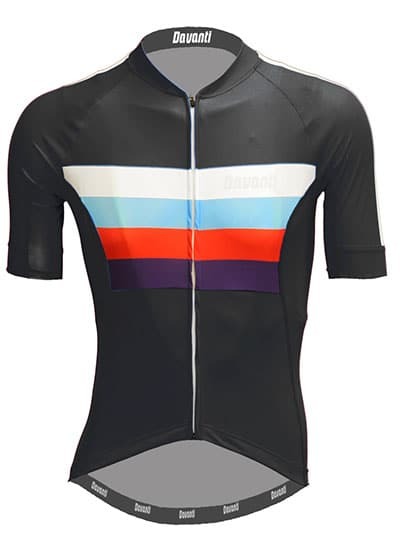 We are pleased to announce that we are the UK dealer for Davanti Bikewear. 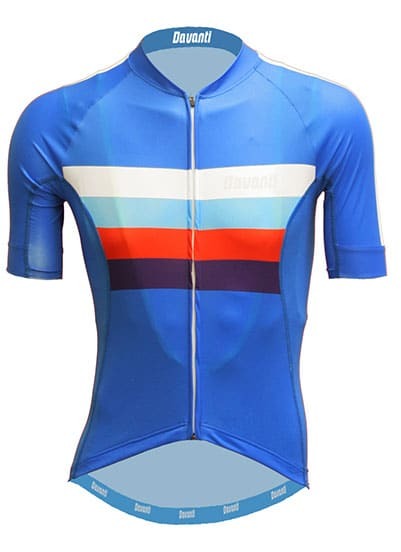 Davanti are a Dutch designed high end cycling clothing company that has a cult following in Belgium and the Netherlands. (We discovered them when we were browsing in a bike shop in Brugge). The brand has been established a couple of years and has built up a reputation for designing quality products which are very rider focused and are squarely aimed at the race / performance end of the market. Like a lot of the kit we sell we’ve been testing it hard for a few months so that we are confident in what we sell. The Liam jersey that we are intially stocking is a lightweight summer jersey so this left us with a bit of a challenge on how to see whether it was up to the job when we received it in November. The solution we came up with was to ride it at the velodrome. Anyone that has ridden the track will tell you that there is no such thing as soft pedalling – it’s warm, dry and relentless and really shows up any failings in summer kit as you just end up with the ‘boil in a bag’ syndrome. We’re please to say that the Liam jersey passed this test with flying colours and it regulated our temperature just fine. Initially we are keeping things simple and offering their top end Liam jersey and matching Jayle shorts from their alpha range, but plan to expand on their range when things get established. Previous post: Online retailers – We’re not all the same.